Late last month, Facebook disclosed a massive security vulnerability that it claimed affected some 50 million login tokens, but details were somewhat thin on its impact pending further investigation. In a blog post today, the results are in some ways better and worse. The company believes its initial estimate of 50 million compromised login tokens—it reset 90 million in total as a cautionary measure—was generous, and Facebook now believes the number of accounts impacted to be closer to 30 million. That’s the good news, if you can call it that. 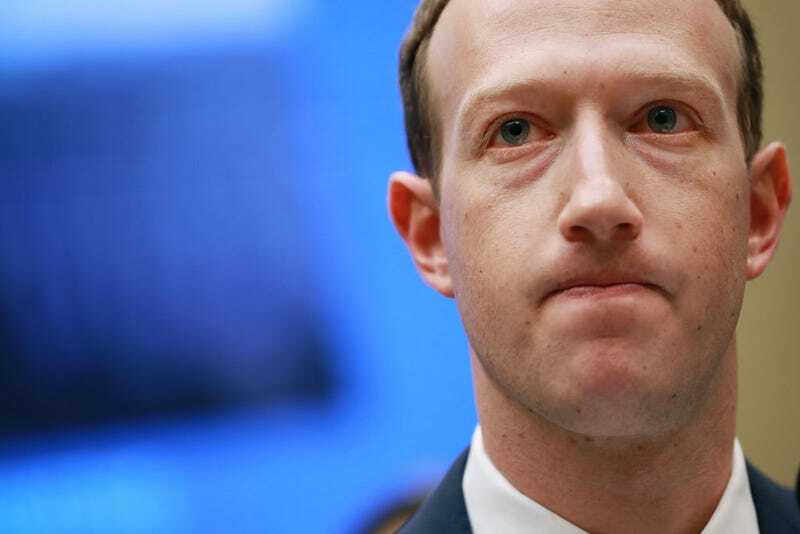 Facebook believes only 1 million of the total compromised accounts had no personal information accessed whatsoever. The vulnerability had existed in Facebook’s code since July of 2017, and resulted in “an unusual spike of activity” September 14 of this year. It would be almost two weeks before the activity was determined to be a legitimate attack, and to have the exploit patched. Facebook is working alongside the FBI, and according to remarks by Vice President of Product Management Guy Rosen this afternoon, the agency’s investigation appears to be ongoing. When asked if any pattern exists among the victims or who might have been behind the attack, Facebook cited an FBI request not to disclose such information. Rosen did state the company does not believe the attack was directly related to the upcoming U.S. midterm elections. According to Rosen, a tool in Facebook’s help center will now show users if they were affected and what information may have been exposed. Users will also see a “customized message” in the coming days to assist in preventative measures.